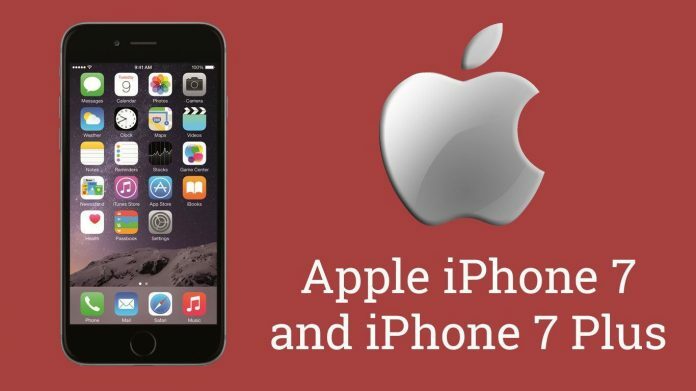 Apple iPhone 7 is expected to be released in 2016 in two variants similar to iPhone 6, i.e. iPhone 7 and iPhone 7 Plus. Apple phones are the most awaited devices for any year, and most of the mobile users are ready to compare other flagship devices with next-generation Apple iPhone. Currently iPhone 6s and 6s Plus is the latest device from Apple that has some killer specifications and design. As of now Apple has introduced 3D touch or Force touch in their latest release which is the most happening feature of this quarter and we can expect that other mobile manufacturers will also incorporate the similar feature in their upcoming smartphones. iPhone 6 and 6 Plus features a 4.7 inch and 5.5-inch display respectively with Force Touch display. It is expected that iPhone 7 and 7 Plus might incorporate a similar size display with improved force touch display. The current iPhone is powered by Apple A9 chipset, and the company is already working on a 16nm chipset, probably Apple A10, which will be fitted in iPhone 7 and iPhone 7 Plus. No doubt that next generation iPhone will have better configuration and hardware specifications. It might come with 3GB of RAM and a powerful dual core cyclone processor. Rumours are also there about a 256GB variant of iPhone 7, which will become the first iPhone to have 256GB internal storage. It is also expected that the next generation iPhone might sport a better camera with some new features. Current iPhone variants are cursed because of their battery life. iPhone 6 has mere 1715 mAh battery while iPhone 6 Plus has 2750 mAh battery. Apple will try to increase the battery size in iPhone 7 variants to provide batter user experience. The other features might include USB Type-C port, wireless charging and onscreen Touch ID. Apple will also try to redesign the device by decreasing the thickness by 1mm or so. This will make iPhone 7 the thinnest iPhone ever. It is expected that iPhone 7 and iPhone 7 Plus might get released in the month of September-October 2016, though the actual release date is still not confirmed. The current iPhone devices start from $800, and it is expected that the next generation iPhone might have a similar price, to be precise iPhone 7 might have a starting price from $900 and may go up to $1200. To get more updates on Apple iPhone 7, stay tuned with us. We will keep an eye on iPhone 7 release date, price and specifications.